If you are looking for a country that delivers amazing natural scenery and a warm welcome wherever you go Canada has to be right up there amongst the top contenders. There are so many incredible things you can do and plenty of memories to make when you take a family trip to Canada, so here are some of the places you might want to visit. The country is clearly blessed with lots of places that simply take your breath away with their natural beauty and many visitors to Canada would probably nominate Gwaii Haanas National Park Reserve once they have been there for themselves. 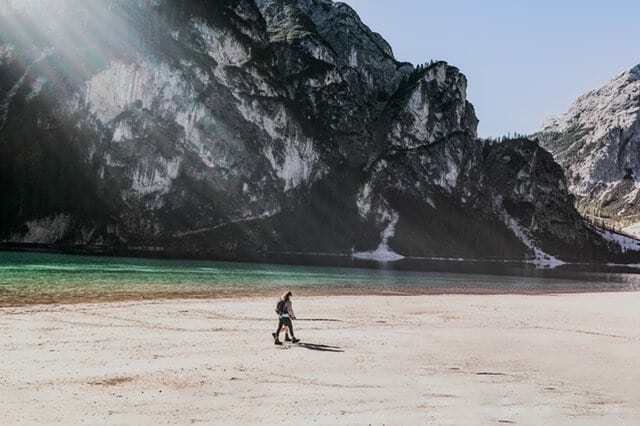 It is not an easy place to get to and access to the park is by boat or plane only, but your reward for making it across to this massive Unesco World Heritage site is a land that appears to have been frozen in time and leaves a lasting impression on you. Visiting Canada almost necessitates a trip to see one of the most iconic landmarks in the country, Niagara Falls. The falls are undeniably spectacular and the sight and sound of all that water falling at such a rate will be something that you will always remember. 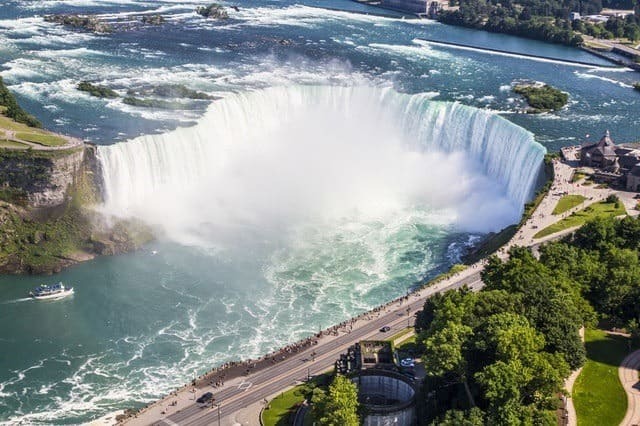 However, it is worth noting that the whole Niagara Falls State Park area is a joy to explore and there are plenty of other activities and sights to enjoy. Kids will love going to the discovery center there or taking one of the hiking trails, so maybe consider staying close by at the Courtyard Niagara Falls, for instance, and make the family adventure last a bit longer. Canada can boast having a number of world-class national parks to enjoy and one of those is Jasper, which is the largest of the country’s Rocky Mountain parks. Jasper National Park is still a place where bears, caribou, and even mountain lions, are able to roam free, but considering the park spans a massive 10,878sq km, you should be able to enjoy the glaciers, and other natural wonders like the Miette Hot Springs and Maligne Canyon, without any worries. The park is popular with hikers and mountain bikers but there is plenty of room for everyone and you can still easily find a remote spot where you can feel like you are at one with nature. We are free to roam the earth as a species but it hasn’t always been that way and if your kids are into dinosaurs you should not pass up the opportunity to visit one of the best dinosaur museums on the planet when you come to Canada. A major highlight of your visit to Royal Tyrrell Museum of Palaeontology will be the chance to see the “Hellboy” dinosaur skeleton which was discovered in 2005, and “Black Beauty”, which is a 67-million-year-old T-rex that has been wowing visitors for years. If you take in some of the sights and attractions during your time in Canada you will be certain of making some everlasting memories of your time there.